Is locating accurate and relevant information about behavior, nutrition, health and enrichment as difficult for parrot caretakers as finding a Quick Link in a pile of shredded newspapers? It doesn’t have to be. Who is the author? Whether vet, behaviorist, parrot owner, volunteer at a non-profit or breeder, consider what certifications the person has, how many years they have worked with birds and under what circumstance, and why they might be sharing the information. If the underlying motivation is to get a reader to pay for a service or buy a product, beware. What sources do the author cite? Are the sources well-trusted? Does the author provide references in the form of links or book/article titles? How current is the information? Does the information apply to your bird’s species, age, or disposition? Does the information make sense to you? Is it a claim that goes against everything you have read? Does it claim to be an instant and easy fix? Does it speak negatively about other reliable sources (“Most vets don’t know what they are talking about.”)? Most importantly: Will following the advice on the site build or destroy trust with your bird? I recently asked Phoenix Landing volunteers which web sites they recommend, and phoenixlanding.org is on the top of the list. Below, they share more trusted sites and the methods they use to determine the quality of the content. Michelle Czaikowski-Underhill, Education Coordinator for Raleigh NC, said, “whether I want to use a certain site or not often depends on what I am researching. Even good sites might include some information that isn’t the greatest. I like to look for currency of the page/article and authority of the author or organization. Nina Roshon, Adoption Coordinator from Wilmington, NC, recommends the Harrison’s Bird Food site: http://www.harrisonsbirdfoods.com. This site also allows you to watch the Captive Foraging video by Dr. Scott Echols, which teaches parrot caretakers how to train their birds to forage, a vital, natural behavior. Watch it for free at http://www.harrisonsbirdfoods.com/captive-foraging-video/. Nina also uses information from the Association of Avian Veterinarians: aav.org. For a detailed analysis of bird cages: http://theparrotforum.com/viewtopic.php?f=9&t=4647/. Finally, a great source for hearing natural bird sounds: https://www.macaulaylibrary.org. Melissa Kowalski, Home Visit Coordinator for WV and owner of Critters and Conservation, has adopted multiple birds from Phoenix Landing, some of whom star in her animal shows teaching kids about creatures from reptiles and insects to parrots and tenrecs. Jason Crean is a wealth of information, is very active and responds to most posts. Patricia has been a huge proponent of “chop” – a variety of many, many fresh ingredients chopped up for birds. I use this method for my parrots, toucan/lorikeets, and sometimes my lizards and tortoise. Mary Ault, our Resource Coordinator, recommends understandingparrots.com, while Debbie Russell our MD Adoption Coordinator, endorses the site of the World Parrot Trust: parrots.org. Share your favorite sites in the comments! 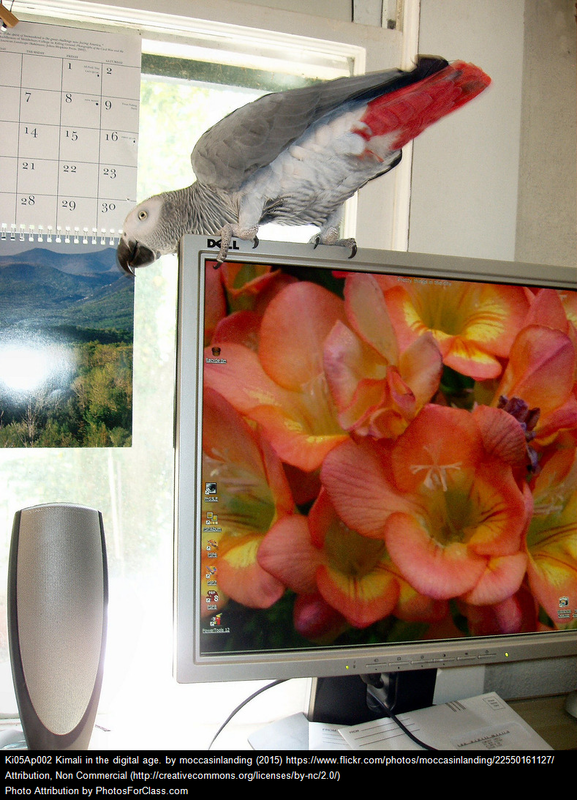 This entry was posted in Parrot Education. Bookmark the permalink.